Current pages within the RummyOnline.com site. 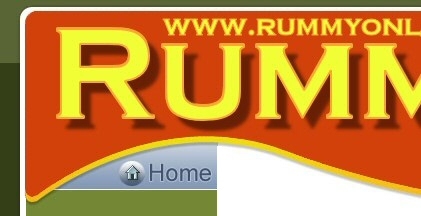 The links to pages below cover all of the pages within the Rummy Online site, making navigation easier for you if you're looking for a specific topic. We hope the information you find will be of interest and useful to you when discovering this facinating set of games.